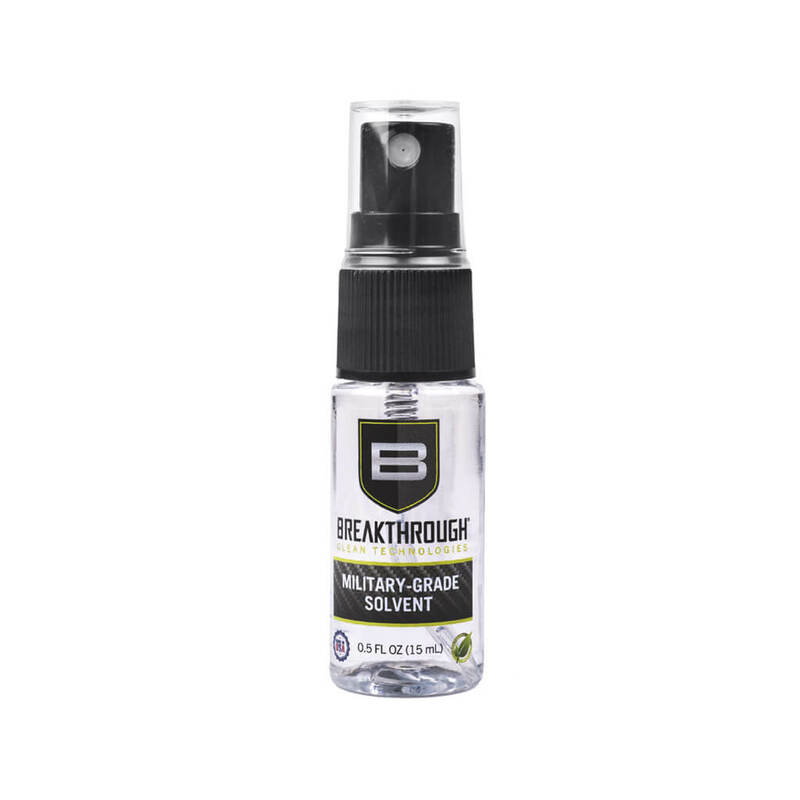 Breakthrough Military Grade Solvent is a completely safe and odorless solvent that helps removes all carbon, copper, lead and barrel fouling, giving you a no residue true clean. This non-flammable military grade cleaner will never stain your wood, plastic or polymer components and is also safe on Cerakote and hydro-printing. Looking to try out our product before you commit? 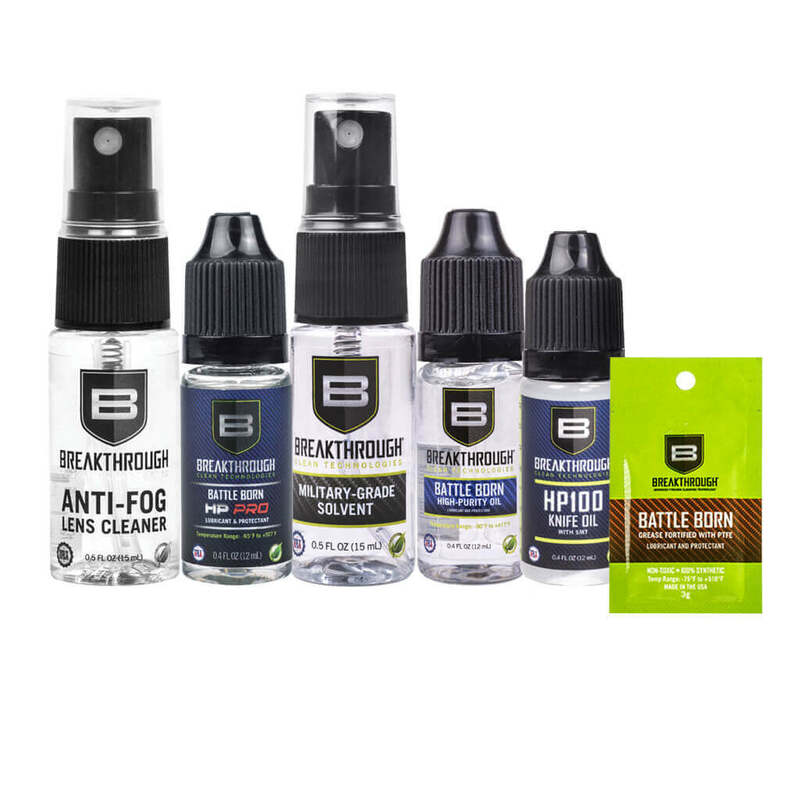 Get this Mini Bottles Bundle which includes: a 3g packet of Battle Born Grease, 12ml bottles of our Battle Born HP PRO Oil, Battle Born High-Purity Oil, HP100 Knife Oil, and 15ml bottles of our Military-Grade Solvent and Anti-Fog Lens Cleaner. 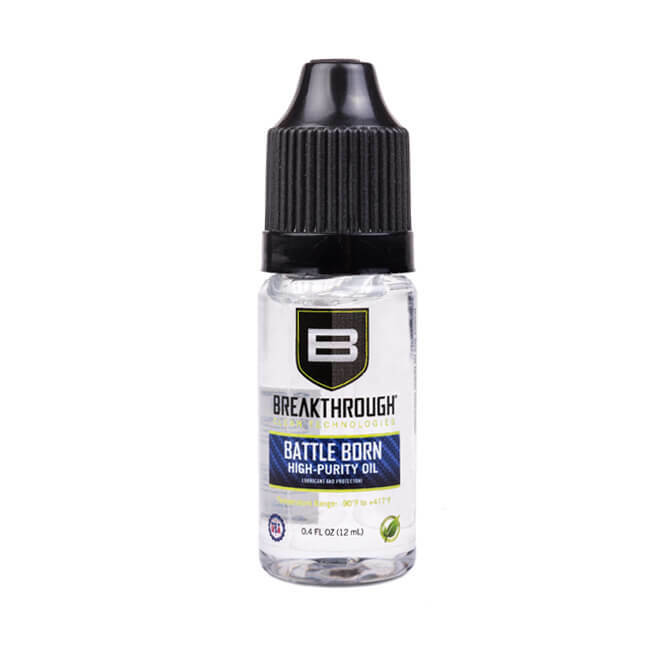 Breakthrough Cleans’ Anti-Fog Lens cleaner cleans and prevents fogging on polycarbonate, plastic and glass lenses, optics, and helmets. 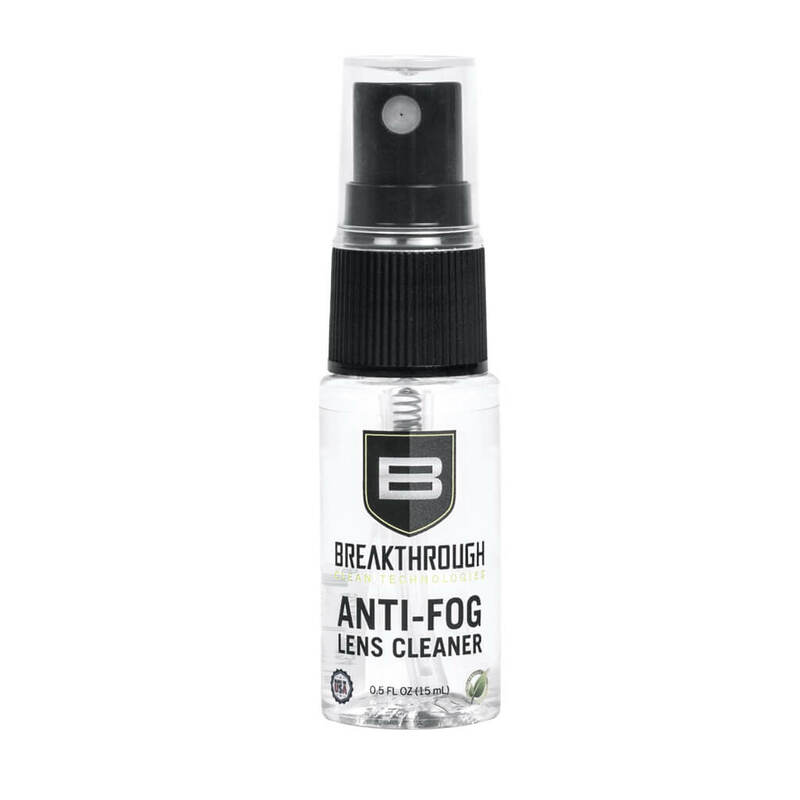 This anti-static and anti-fog formula is safe and effective for all types of lens coatings and is alcohol-free. Looking to try out our product before you commit? 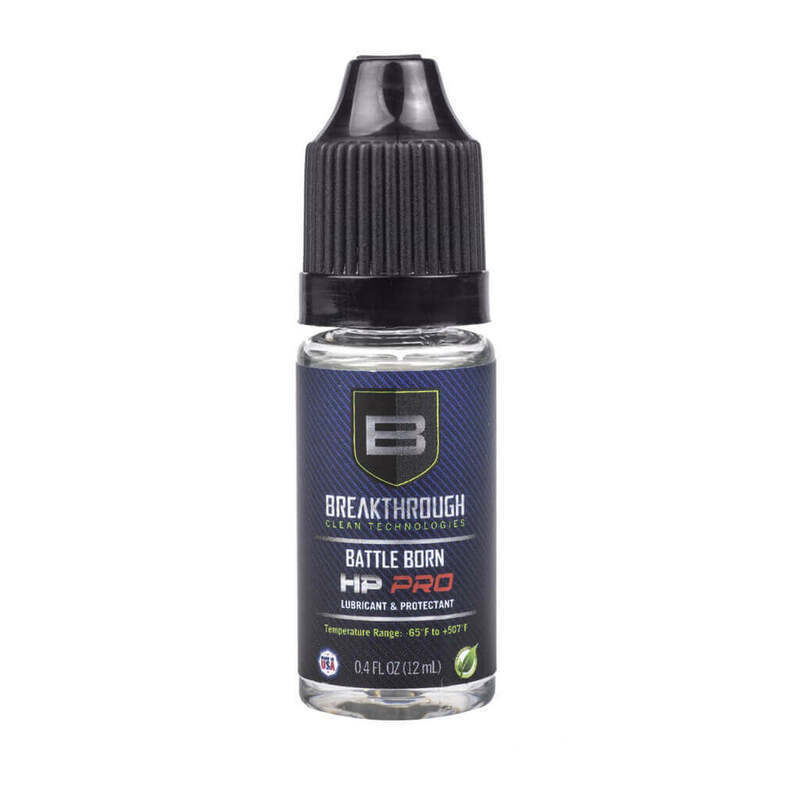 Get this sample bundle which includes: a Military-Grade Solvent 15ml bottle, 3g packet of Battle Born Grease and 3g packet Battle Born HP PRO Oil.